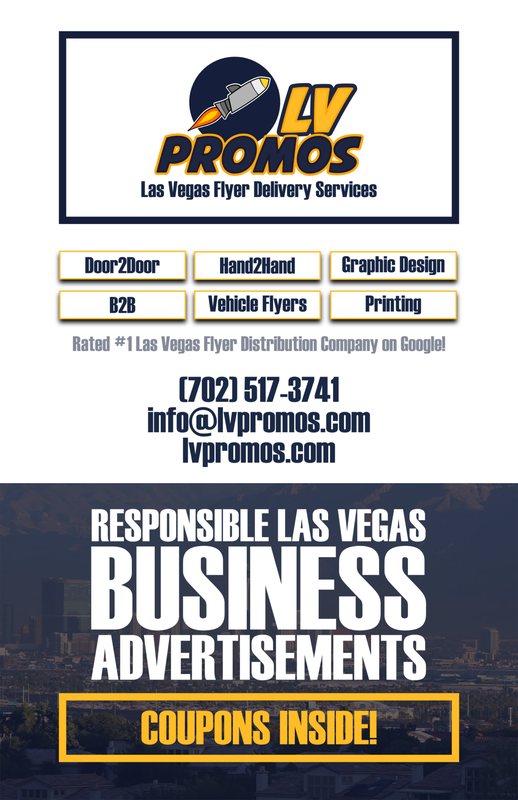 CMW Motivational Speaker - 702 Pros Las Vegas web design, web development. Search engine optimization, digital marketing consulting, graphic design, and Branding. Award-winning travel show host, Michael Wigge, specializes in documenting incredible challenge stories. How to Travel the World for Free, How to Barter for Paradise (where he turned an apple into a Hawaiian dream home by bartering for bigger, better things) and How to Travel Europe Blindfolded are just three of his seven travel shows. He recently shared his amazing success stories on The Tonight Show with Jay Leno and Katy Perry and also on The Today Show. His TV programs and books have been broadcast and published internationally. Based on his incredible challenge experiences, Wigge began performing humorous motivational speaking engagements and started CMW speaking and coaching. His most successful corporate keynotes are “Challenge for Change Leadership Success” and “Challenge for Change Sales Success.” He currently delivers presentations in the corporate arena, on college campuses, and for private clients.